My old friend, the late Jay Trachman, helped air talent learn how to create powerful content in this age of extreme brevity. It began with a question: What do you want me (the listener) to feel? Then he had them write the final words of the bit and work backwards from there to find the most direct and impactful route to that ending. 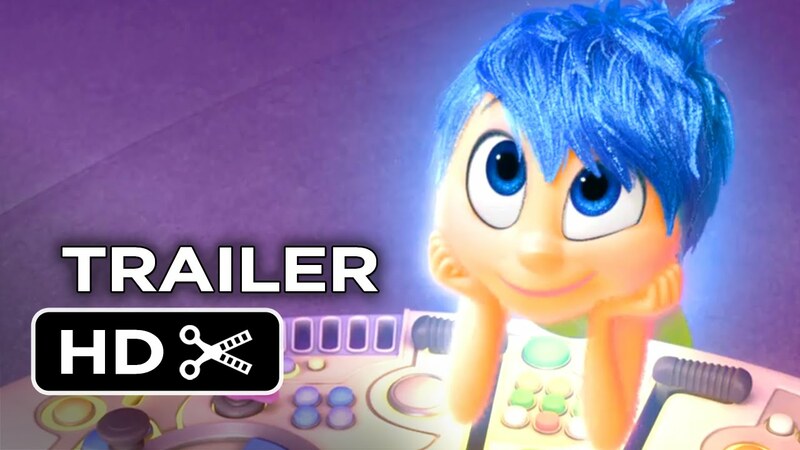 It’s exactly the way Pixar makes its award-winning, super popular animated films. One writer shares her experience writing two Pixar movies that came out last year: Inside Out, a story about emotion and loss, and The Good Dinosaur. You can read the article HERE. Pixar’s a good example for you because they’re so skilled at making their stories powerfully emotional. In fact, so emotional — and not just for kids, for the adults who take their kids to the movies — that this spoof was created. There is a process for creating content that elicits an emotional response. It can be taught. It can be learned. As with anything that involves writing and creating, some will naturally be more skilled than others, but that’s no reason not to try. Start with what you want your listener to feel. Create a story that reveals vulnerabilities we all share. Now, clean it up, leaving only the parts that move us toward the ending, toward the feeling. And give me a call if you need some help.